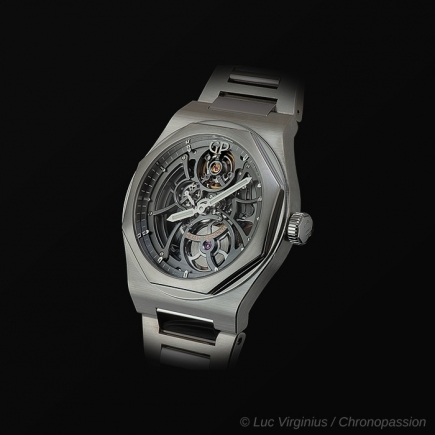 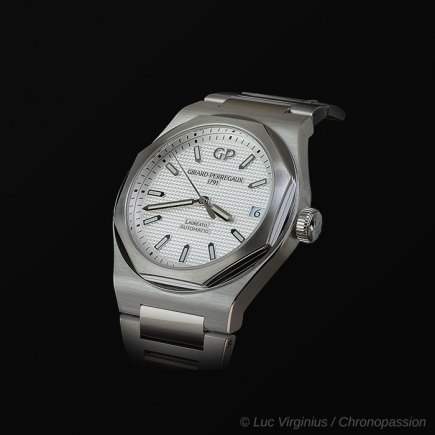 girard perregaux | 10'800 € Tax inc.
After considerable research and development, Girard-Perregaux developed its own automatic movement: the Gyromatic. 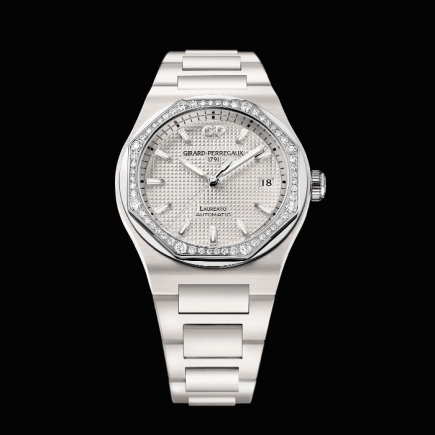 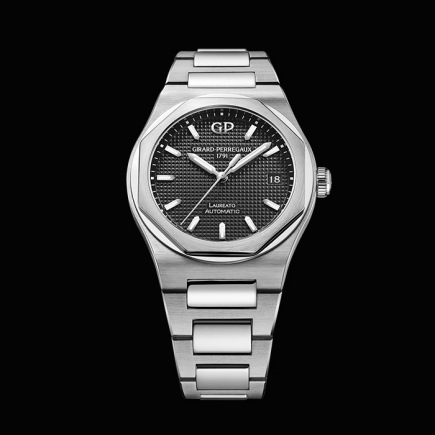 First launched in 1957, it was periodically improved upon until in 1965 the Manufacture came out with the first high-frequency Gyromatic movement with an oscillating rate of 36,000 vph. 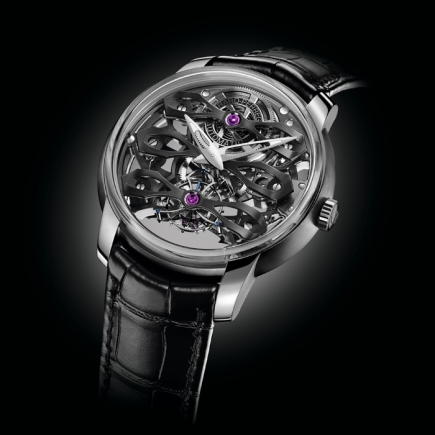 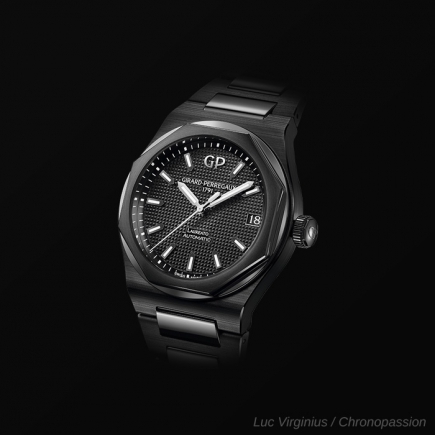 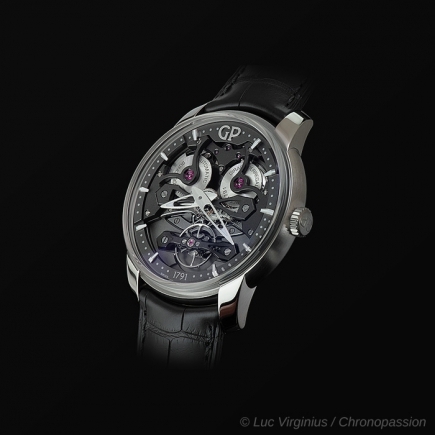 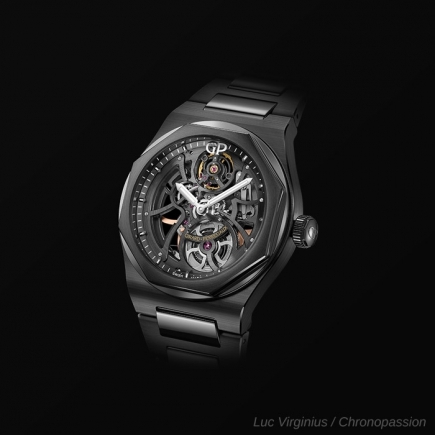 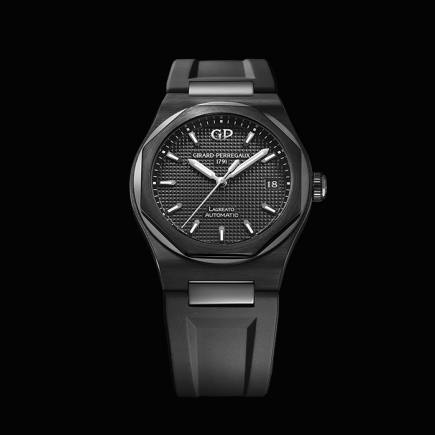 This 225-pieces limited edition pays tribute to Girard-Perregaux’s technical advances in the 1950s and 60s. 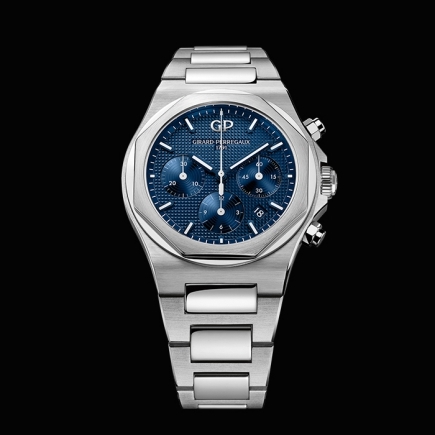 Strongly inspired by the aesthetic codes of the Girard-Perregaux 1960s Gyromatic watches, the design of the 1957 is distinguished by an oval case with a round bezel graced with alternating polished and brushed finishes. 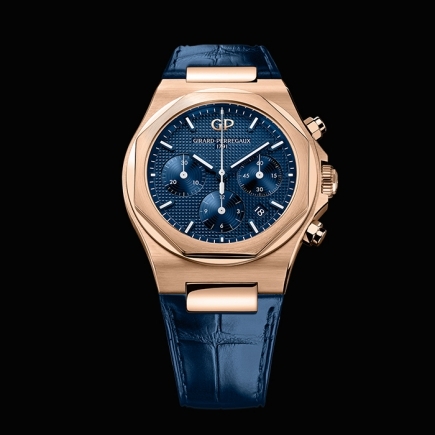 The retro-effect gold-toned dial, with its luminescent hands and applied hour-markers, is topped by a “glass box” sapphire crystal. 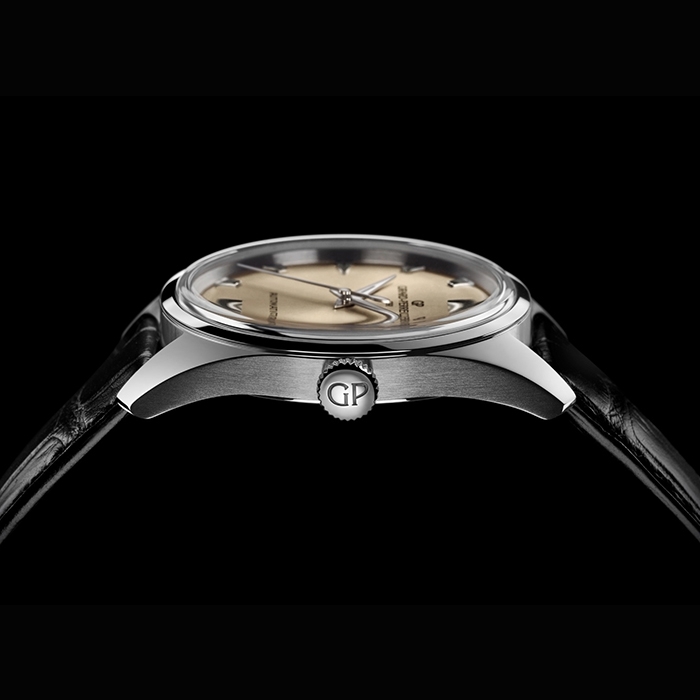 The reliable 203-part in-house manufactured movement features an oscillating weight adorned with Côtes de Genève and visible through the transparent case-back.